Puma x ICNY Performance Jacket This collection utilizes Puma's Storm Force 2 Cell technology. This unique piece of outerwear has been designed as a high-end tech jacket for city cyclists globally. The key elements of reflectivity and ventilation along with being fully seam sealed, encapsulate the need of urban cyclists today. The aim of this Jacket along with the Performance pant is to have an outfit that fully protects the cyclist. Apple i Watch Receive and respond to notiﬁcations in an instant. Track your daily activity. Control your music using only your voice. Pay for groceries just like that. 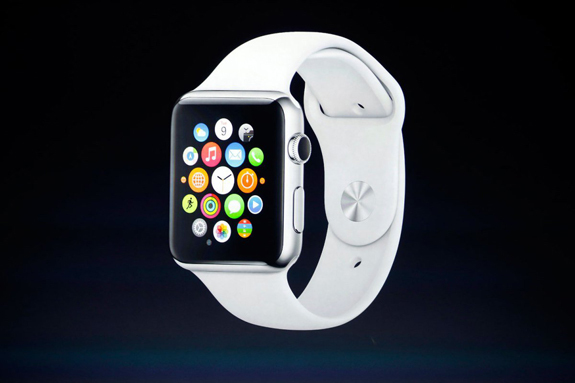 With Apple Watch, important information and essential features are always just a raise of the wrist away. 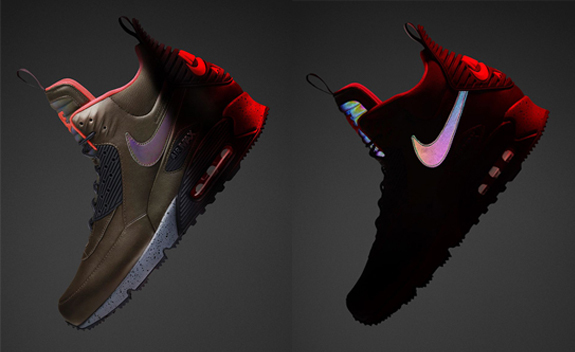 Nike Air Max 90 Sneakerboot Iconic design meets premium cold-weather protection in the Nike Air Max 90 SneakerBoot Men's Shoe, featuring warm, water-resistant materials, reflective details and strategic traction to maximize grip in winter conditions. The durable, premium leather has a water-resistant coating to help keep your feet dry, while the tongue is designed to prevent debris and water from coming in. A soft lining offers warmth and comfort in the cold. 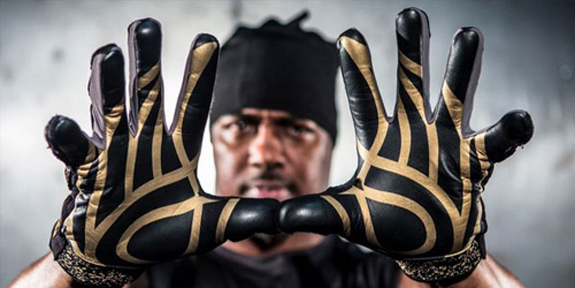 Powerhandz Sport Gloves POWERHANDZ are performance-enhancing sports gloves and athletic training products innovatively designed to both strengthen hand and arm muscles and intensify players’ dexterity. 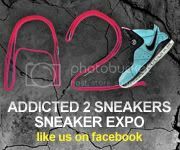 There are 4 products in the portfolio: a weighted Anti-Grip Glove, a weighted Pure-Grip Glove, a removable Anti-Grip Basketball Wrap and a removable Anti-Grip Football Wrap. 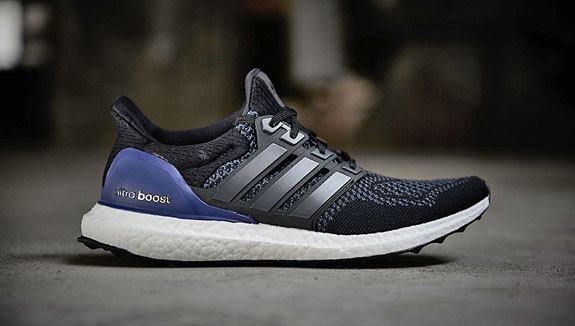 Ultra Boost by Adidas Step in to these men's running shoes and you'll rethink everything you know about what fast and comfortable feels like. They're built with boost™ for incredible energy-returning cushioning beneath your feet without adding weight or sacrificing ground feel. These shoes feature a breathable Primeknit upper for a flexible and supportive fit. 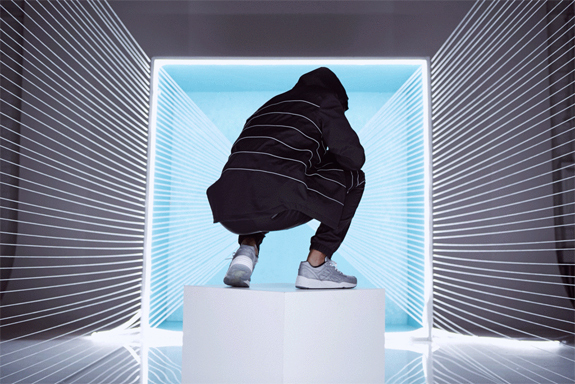 With a STRETCHWEB outsole that enhances the energy returning properties of boost. 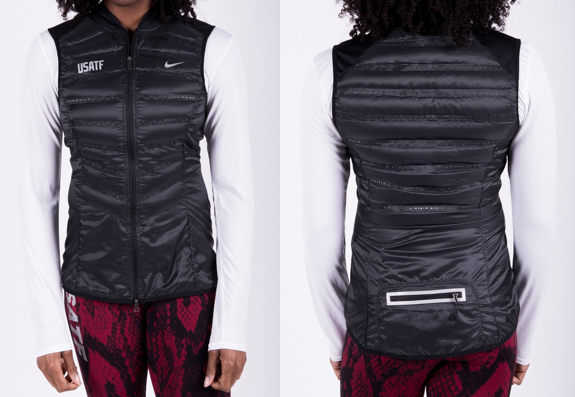 Nike USATF Women's Aeroloft 800 Vest The packable Nike USATF Women's Aeroloft 800 Running Vest is designed to help keep you warm and comfortable without weighing you down. The 800-fill goose down delivers superior insulation with minimal weight. It's designed to put warmth right where you need it while allowing you to move freely. Star Wars Under Armour Vader & Trooper Shirt With Star Wars: The Force Awakens hitting theaters this holiday season, Under Armour has rolled out The Imperial Collection from the Alter Ego line in time for the blockbuster film’s upcoming release. Delivering everything you need to train in Star Wars style, the new Alter Ego collection includes tees, compression shirts and hoodies with designs featuring Darth Vader, Stormtroopers, the Death Star and other popular topics from the Star Wars franchise. Included in the apparel assortment are quick-drying UA Tech T-shirts, 4-way stretch HeatGear compression tops and an Armour Fleece UA Storm Gear hoodie that features Under Armour branding in the classic Star Wars font.